If you do, are you frequently on your smartphone checking the weather, surfing the web, playing games, among many other uses? If so, you’re definitely not alone. The smartphone market is exploding. 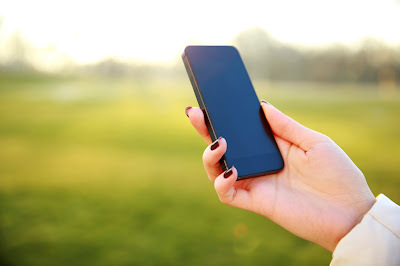 According to Pew Research, in early 2014, 58% of Americans owned a smartphone. By the end of 2014, that number had jumped to 64%. Smart entrepreneurs will recognize that where there is explosive growth, as there is in the smartphone market, there are plenty of opportunities to make money. 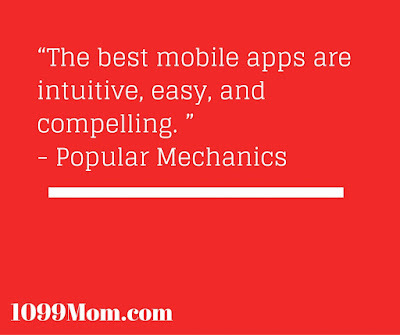 One of the best ways to make money is to develop apps for the smartphone. If you already know how to develop apps, you’re ahead of many entrepreneurs. If you don’t, you can still join the app market. There are plenty of classes online for those who don’t have experience building apps. For instance, Udemy offers the course, Complete Android Developer Course (Build 21 Apps). This course will explain how to create the program for your app as well as give you time to build your own app with the instructor so that you get practical experience, too. Keep in mind that your largest market for apps are among young people. Nearly nine in ten Americans ages 18 to 29 own a smartphone. Even better for entrepreneurs, “84% of those living in households with an annual income of $75,000 or more” (Pew Research) own smartphones. Sure, you can develop an app for any age group and demographic, but your app is more likely to be successful and lucrative if you market it to the biggest group of smartphone owners and users. 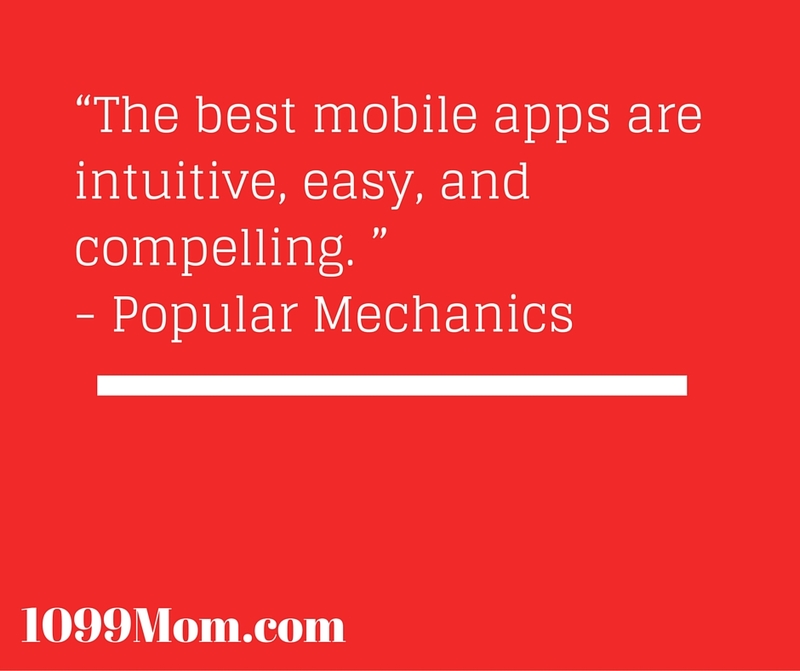 The best way to cash in on the smartphone craze is to find a need and fill it with an app. Look for something that is missing in the market, or look at a current app and determine if you can make a better version. Designing and making your app is only one part of the process to a successful sale. Don’t forget to spend ample time marketing. Just like any business, you’ll need to let others know of your product. You can do this by marketing on your current website (if you have one), and even taking out newspaper or magazine ideas. Don’t forget the power of social media. Finally, once the app is developed, you’ll need to keep up with current trends and modify your app. Unfortunately, developing an app isn’t something you do once and never revisit. You must continue to tinker with the app as new technology is developed so that it remains current. For those with a love of smartphones and a desire to make other people’s lives easier, developing an app may be the perfect work-at-home job.